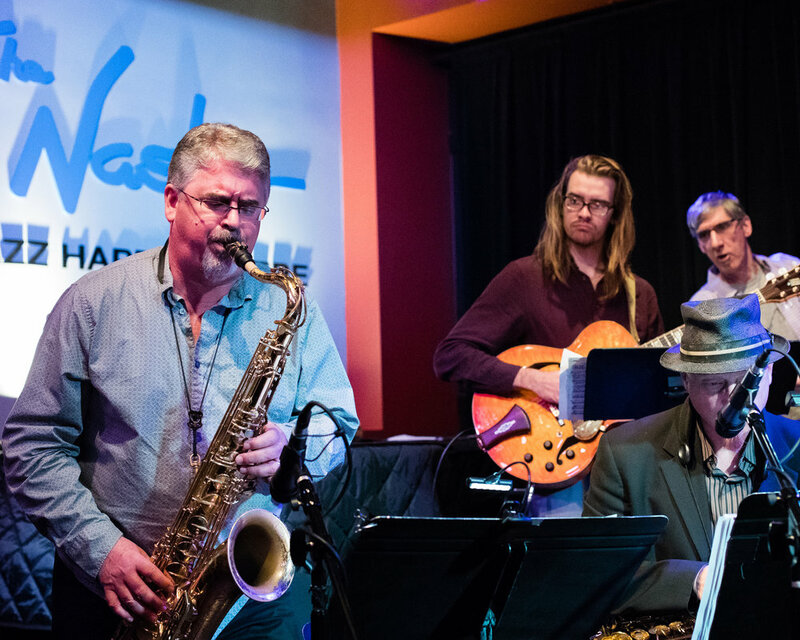 January 26, 2018 Bryon Ruth on saxophone at The Nash Jazz Phoenix - Joseph Berg Jazz Music Photography. Bryon Ruth plays at The Nash Jazz Phoenix With Ted Sistrunk's Cactus Sandwich. Mostly Sistrunk original compositions and arrangements.